Holiday parties are ramping up and while you are out looking for the picture-perfect outfit or finalizing that brilliant staff party you’ve been planning for months, don’t forget to consider transportation for getting your guests to and from your event! 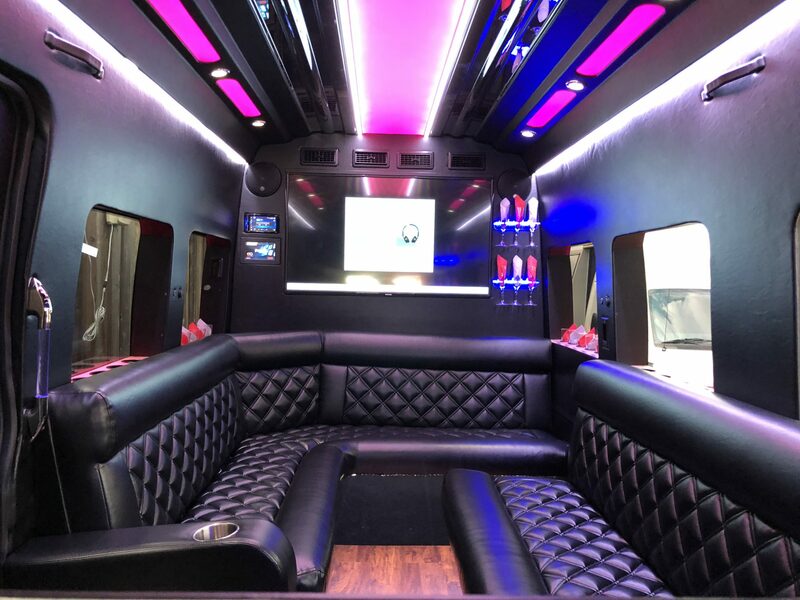 We caught up with Rob lafrate from one of our preferred vendors, A Celebrity Limousine, who gives us some tips on when to book, transportation packages and how you can incorporate their services into your social or corporate holiday party successfully! With the Holiday season approaching when should people be contacting you to book, ensuring they get the vehicles they need for company Holiday, Christmas and New Years Eve parties? Now is the time. Book early to avoid disappointment. Why would you suggest corporate clients add transportation to and from their Holiday parties? It’s a great way to treat your staff or clients. Make them feel special and appreciated. In addition, it allows them to arrive home safely to their loved ones and ready to work the next business day. What package would you recommend to corporate clients? And what should they be aware of when booking? A simple round-trip service to and from the event is best. If it’s a large group they may want to meet at 1 location, or multiple limos may be required for larger groups especially if they are scattered throughout the city. Alternatively, what package would you recommend for social events? 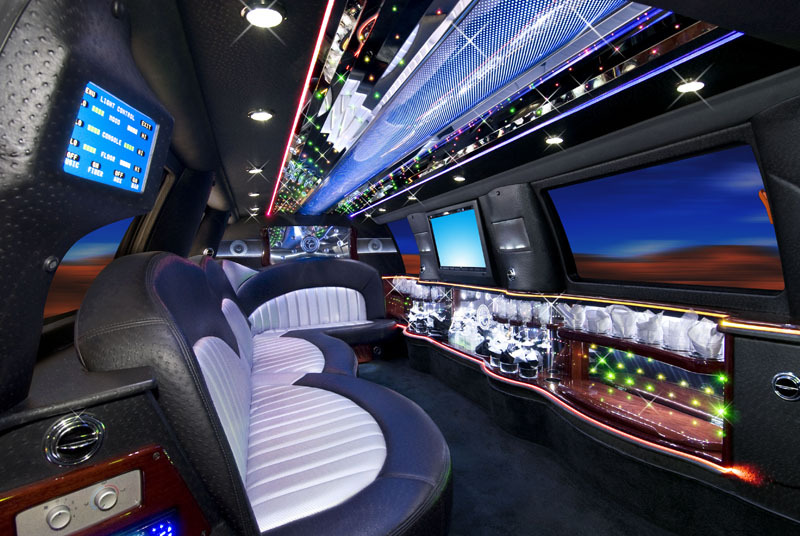 Social events vary but the most common outing would require a stretch limo to and from an event. If it’s wedding there is much more involved such as wedding packages, based on timing, # of passengers etc. How many passengers can your vehicles comfortably accommodate? 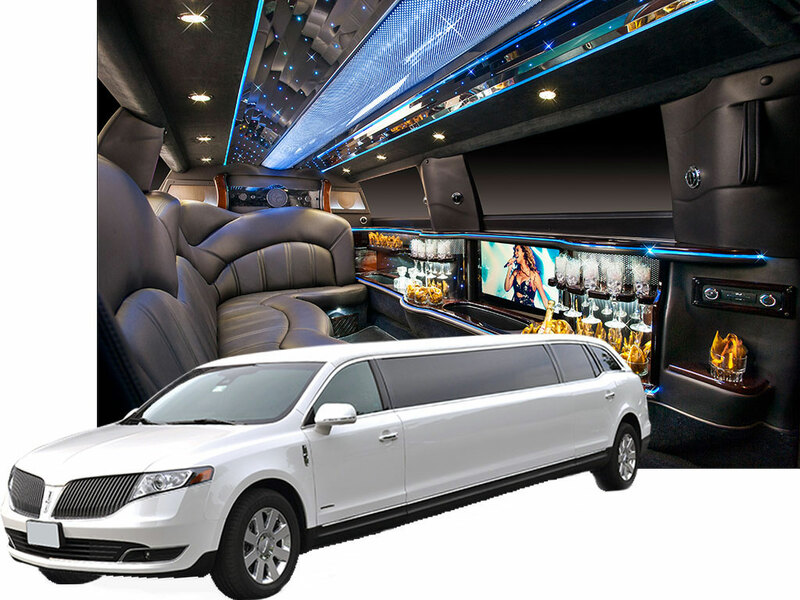 Our limo’s range from a simple 1-2 passenger luxury sedan up to 20-22 passenger limo buses. Will the cars stay by the venue after initial drop off? Typically, no, however if they are requested on stand by and required as a shuttle, then this can also be arranged. How do your drivers ensure the client receives the best experience possible? Our drivers are highly trained professionals. They must follow a strict protocol set up by A Celebrity Limousine to ensure client satisfaction and safety are #1. We do our best to remain in contact with the client when necessary throughout the service and prior to ensure all details have been noted. Each driver is carefully selected and trained to provide the highest quality of service with a smile! To find that perfect ride go to; A Celebrity Limousine, Instagram and Facebook!